After a very well-researched examination of air disasters in The Three, Lotz turns her attention to cruise ships, and all the various things that can go wrong. Even before the more fantastical elements of the story kick in, this is a horror tale, with a detailed cataloguing of the descent into chaos that would follow a ship losing power, and not being able to get help. There are finite resources on board, and humanity’s natural selfishness comes to the fore – with, of course, some notable exceptions. The otherworldly elements creep in as the crew and passengers’ situation worsens, with a murderer on board, and a medium with powers that even she would not have dreamed of. Lotz doles out the clues carefully for new readers, while dropping enough hints for those experienced in the ways of her protagonists to work out who and what is involved. It culminates in a section that reminded me of the old 1970s series The Fantastic Journey (the one with a pre-Star Trek II Ike Eisenmann and Apes star Roddy McDowall) – to say more would be to spoil one of the many twists that Lotz regularly throws in to confound expectations. Stylistically, for the most part this is more of a traditional novel than The Three, although there are various “testimonies” scattered throughout, providing multiple perspectives on some of the more challenging elements of the tale. 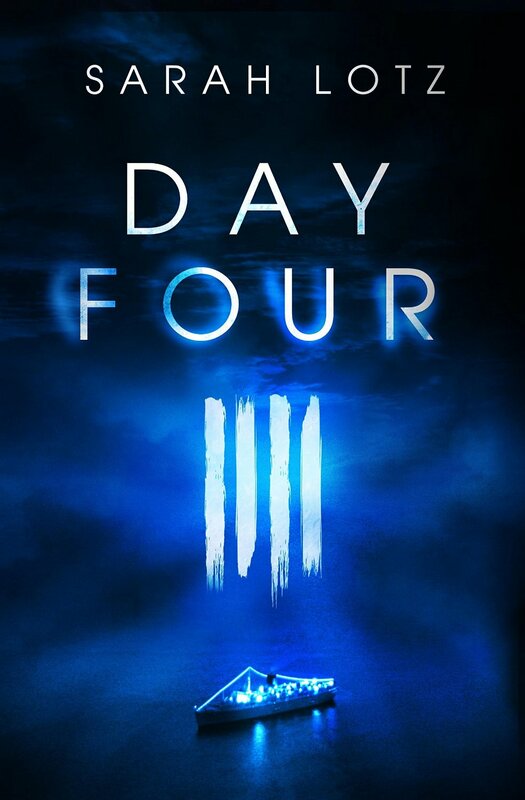 If you enjoyed The Three, you’ll devour Day Four; if this is your first visit to the world Lotz is weaving, you’ll feel the grip of a master storyteller at work.